Characterised by swathes of sandy beaches criss-crossed by estuaries and mangrove swamps, majestic cliffs and grassy hilltops - this guided and portaged trail offers a new dimension to coastal hiking. 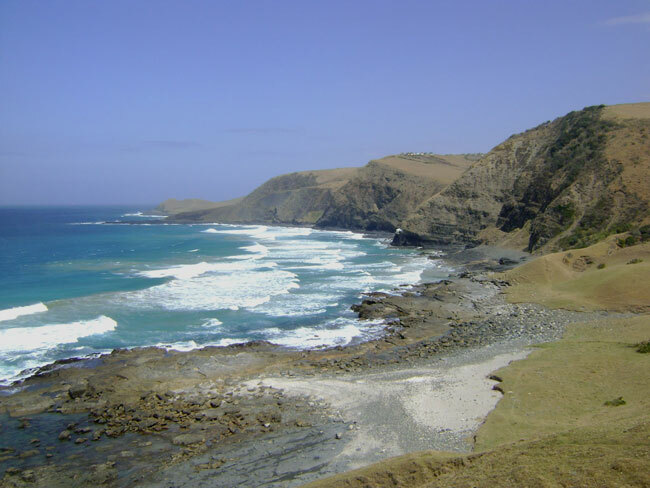 The adventure starts at the pretty seaside village of Presley's Bay. 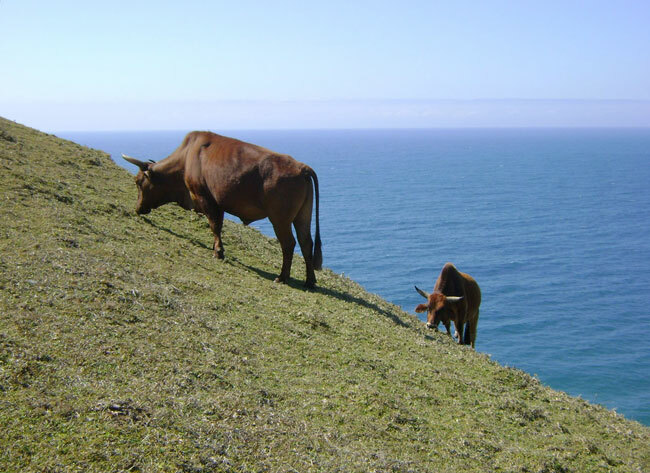 From here the first 12.5 km day covers some of the most stunning scenery along the Wild Coast. 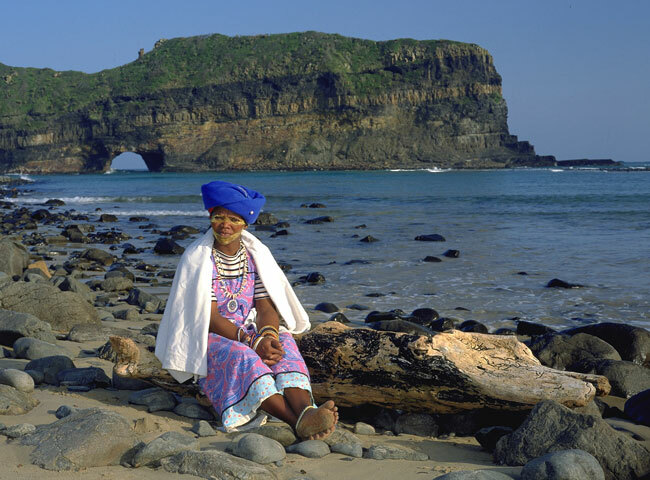 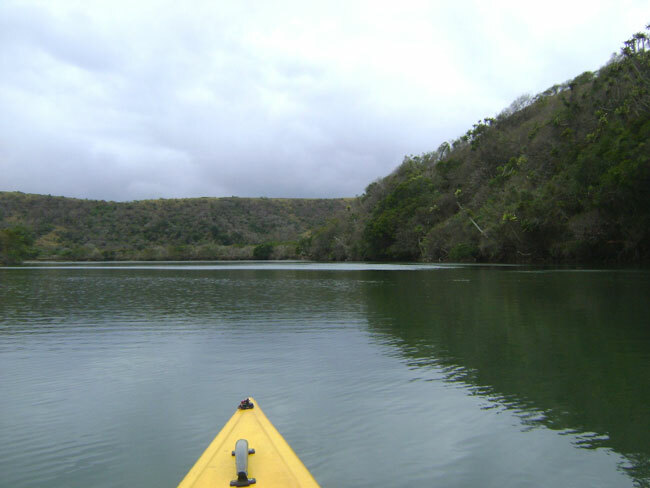 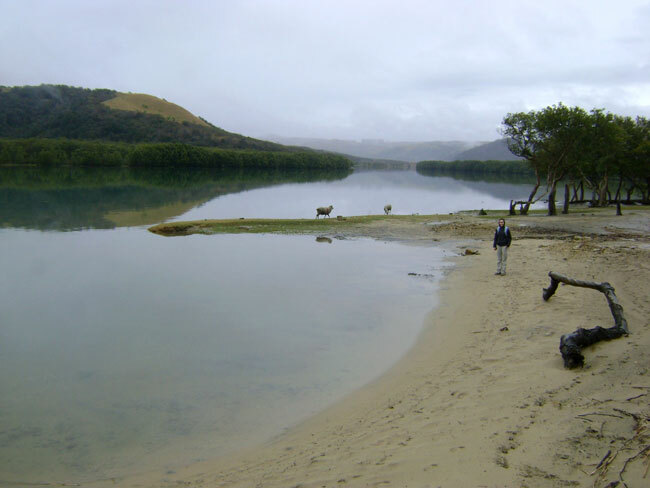 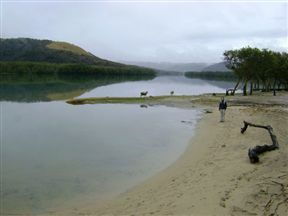 Hikers will need to cross pristine estuaries and a mangrove swamp at Mdumbi. The beach here is particularly beautiful. 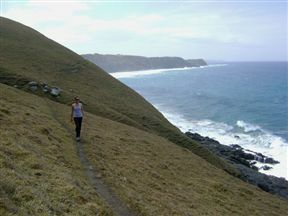 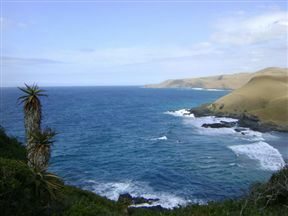 From Coffee Bay, the undulating route offers magnificent panoramas. 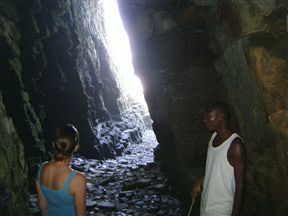 Guides take you to a series of caves in the dolerite cliffs. If you’re feeling brave you can climb down to the cave where ANC cadres stashed arms during the liberation struggle. 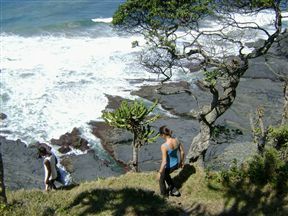 Cliff-top vantage points offer excellent dolphin and whale spotting opportunities. 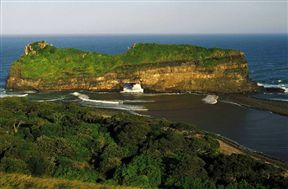 On the final day the magnificent and iconic sight of the Hole in the Wall rises to greet you. 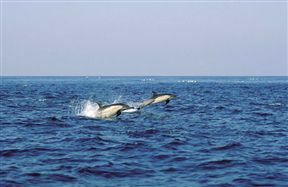 During the annual Sardine Run, the entire route presents dazzling views of frenetic activity in the ocean. 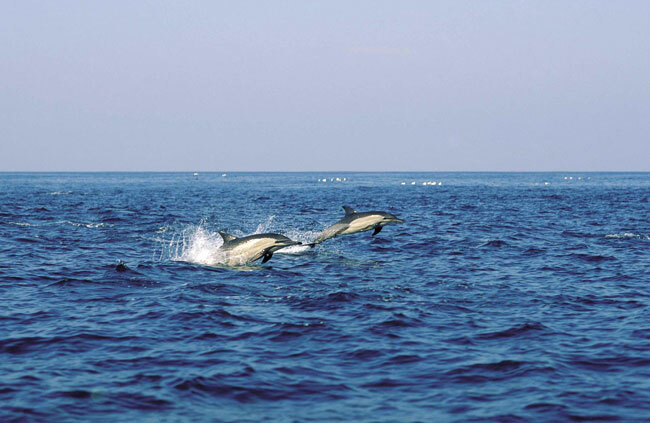 Sharks, whales, dolphin, game fish and thousands of Cape Gannet jostle to feast on the sardine shoal, described as the greatest migration on earth. Hole in the Wall Hiking Trail is 0.7km from the centre of Hole in the Wall , the nearest airport 72.9km (Mthatha Airport).